Did you know there are creative ways to support the Jewish Endowment Foundation of Louisiana in which the Jewish Endowment Foundation of Louisiana, you and your loved ones all benefit at the same time? Here are some of the various types of planned giving. Click on each item to read more. The most common form of deferred giving, an outright charitable bequest, is made through terms of a will. It may be either a specified amount, a percentage of a final estate, or the residual of an estate after all other specific bequests have been made. 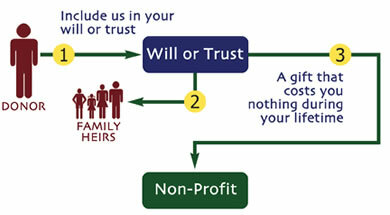 A simple codicil added to your will can establish a bequest to one or more of your favorite charitable organizations. We recommend consulting your attorney or accountant to make additions or changes to your will and to assure that it meets state requirements. Any funds remaining in an Individual Retirement Account (IRA) or other type of retirement plan may be taxed substantially after your death and/or that of your spouse. 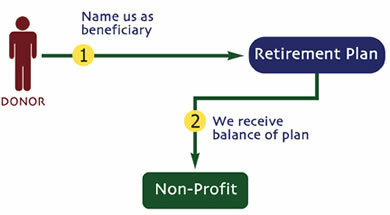 Taxes due on your retirement plan may be avoided by naming a charity as the beneficiary of your plan. The company holding your plan can provide you with a Beneficiary Designation Form. Other assets can be left to your heirs, and your Jewish community can receive a significant contribution in your name from your retirement account. You can donate a new or previously existing life insurance policy to the Jewish Endowment Foundation. 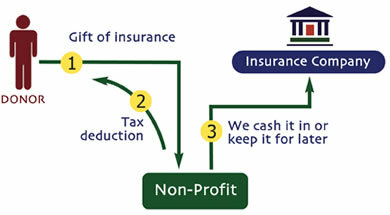 Life insurance policy donations can increase income tax deductions while decreasing your taxable estate. 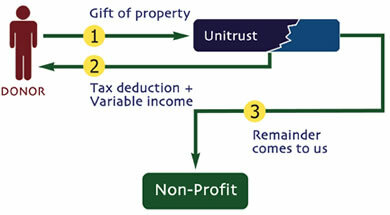 You receive an income tax deduction at the time of your gift. If you continue to pay premiums on that policy, each payment constitutes a charitable contribution at that time. You can designate the organizations you would like to benefit from this donation after your lifetime. In exchange for a gift to a charity, the charity provides a specific income for life for up to two individuals, which may include the donor. 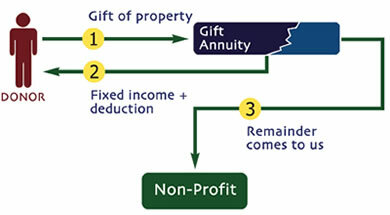 The annuity amount or rate is based on the age of the donor. There are immediate tax benefits from this gift, and with interest rates at all-time lows, this is a charitable way to increase income. At the death of the donor, the remaining funds are available for use by the charity. You can establish a fund in your name or that of your family through several types of remainder trusts tailored to meet your estate planning goals and the needs of your beneficiaries. You set aside an asset for a favorite 501©(3) organization while continuing to receive annual income from it during your lifetime. The income may continue for the life of additional beneficiaries, such as your spouse or children. Upon termination of the trust, the remaining principal reverts to the charity or charities that you name. 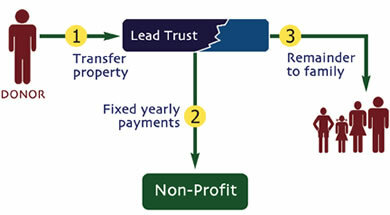 If you do not need the income produced by a certain asset while you are living, you can consider creating a Charitable Lead Trust. The income is paid to the Jewish Endowment Foundation for a fixed or determined period with the remainder either returning to you or passing to a beneficiary.